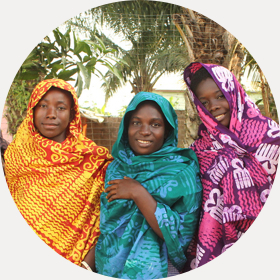 You can help ABAN break the cycle of poverty among women and children in Ghana by supporting our Global Giving fundraising challenge. A donation this month will secure ABAN's programs for 2017 and beyond! & Totes — Oh My! ABAN has always prided itself on being an act of transformation. Transforming plastic waste into beautiful products. Transforming the lives of neglected young women into hopeful futures. 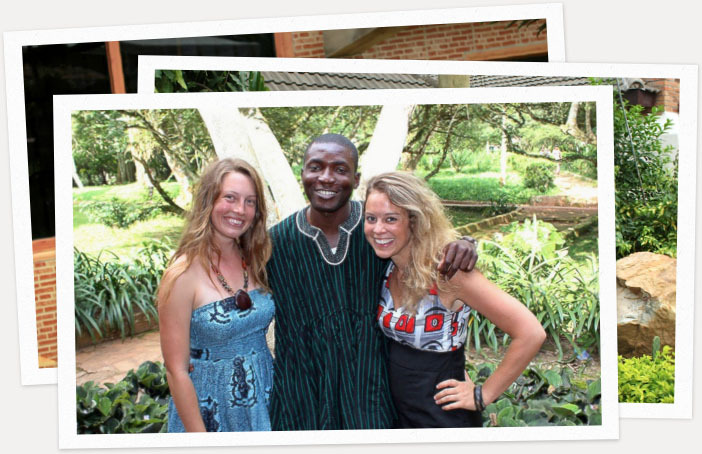 Transforming the landscape of Ghana into empowered communities. Forty-three women successfully graduated our women’s empowerment program! Some of these women went back to high school. Some are working in hotels. Some are pursuing a career in sewing or hair dressing. Some have dreams of becoming teachers! Thirty-seven babies came through the doors of our preschool and received a jump start on their education. All their mothers saved money while participating in our program to pay for their future school fees. 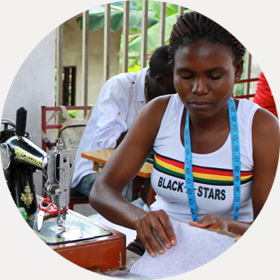 Fourteen seamstresses and tailors in our community have been given employment through our sewing center. 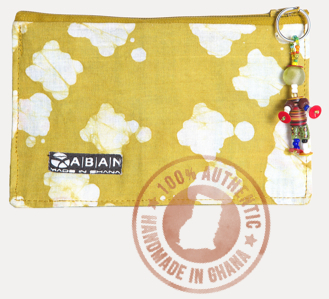 They recycled over half a million plastic bags into useful products sold in Ghana, the UK, and the United States! Ten of our surrounding communities now collect the plastic bags instead of discarding them on the street. We are now facing our biggest transformation yet. We are shifting all managerial and programmatic decision making to our capable staff in Ghana, Darkwah and Gabriel Tettey, longtime friends of the founders and partners of the program since inception. Together along with the Ghana Board, they are expanding ABAN’s original mission to include new programs grounded their community’s needs. Read more about them and the board on the Leadership Team page. We are confident and excited to see where our leadership in Ghana takes ABAN through this next transformation!